Famed trainer to the stars Tracy Anderson is mourning the sudden death of her ex-husband Eric, who has passed away at the age of 48. According to Hamilton County Coroner John Chalfin, his death was “cardiac-related, but natural causes until doc can confirm that in a report,” which will be “issued within 7 to 10 days.” Sources close to Anderson revealed that he was suffering from pneumonia, which can cause cardiac issues. 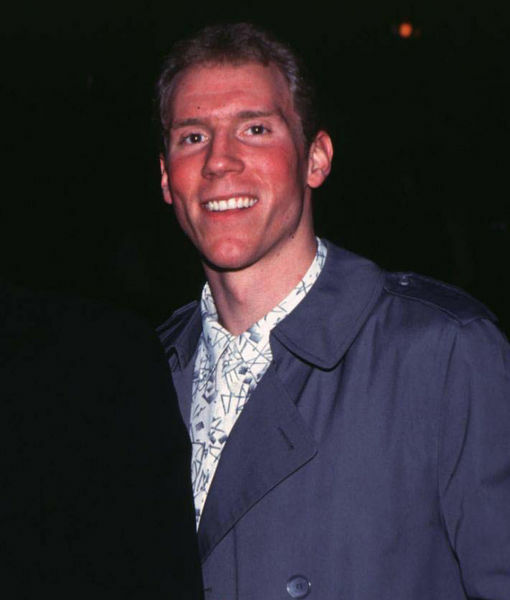 Eric played for the New York Knicks in the '90s. Eric and Tracy tied the knot in 1998, but called it quits ten years later.